The best way to counter such negative and counterproductive energy is to display the figurine of a Rooster in the office. This will help to quell arguments, backstabbing and politicking. Place in the south sector of your office to boost recognition for your efforts as well. 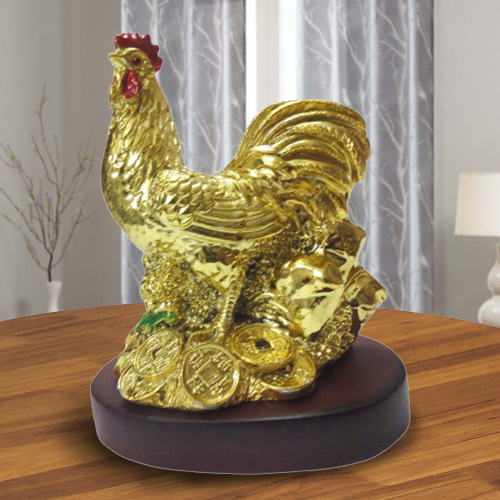 Borrow luck by inviting the Bejeweled or Wealth Rooster in to the West corner of your home.